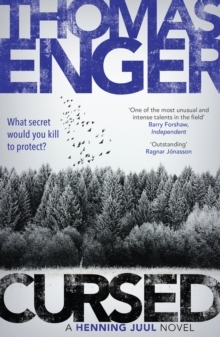 When a murder takes place in a Norwegian village high school, a teenager finds himself subject to trial by social media ... and in the dock. 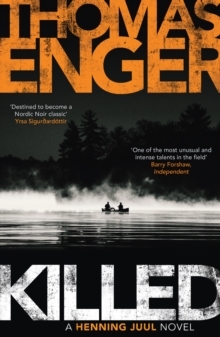 Bestselling, award-winning Nordic Noir... `One of the finest writers of the Nordic Noir genre' Ragnar Jonasson `A tightly plotted mix of thrillers and courtroom drama ... compelling, twisty and full of emotion' Off-the-Shelf Books What turns a boy into a killer? 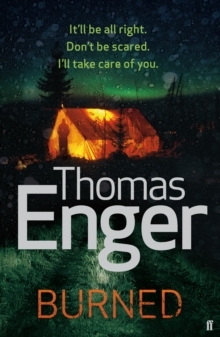 When the high school in the small Norwegian village of Fredheim becomes a murder scene, the finger is soon pointed at seventeen-year-old Even. As the investigation closes in, social media is ablaze with accusations, rumours and even threats, and Even finds himself the subject of an online trial as well as being in the dock ... for murder? Even pores over his memories of the months leading up to the crime, and it becomes clear that more than one villager was acting suspiciously ... and secrets are simmering beneath the calm surface of this close-knit community. As events from the past play tag with the present, he's forced to question everything he thought he knew. Was the death of his father in a car crash a decade earlier really accidental? 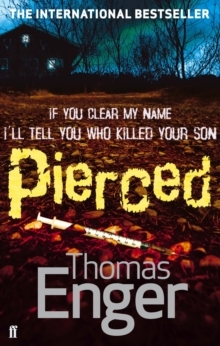 Has a relationship stirred up something that someone is prepared to kill to protect? It seems that there may be no one that Even can trust. But can we trust him? 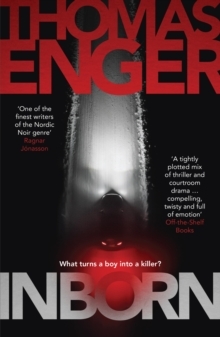 A taut, moving and chilling thriller, Inborn examines the very nature of evil, and asks the questions: How well do we really know our families?